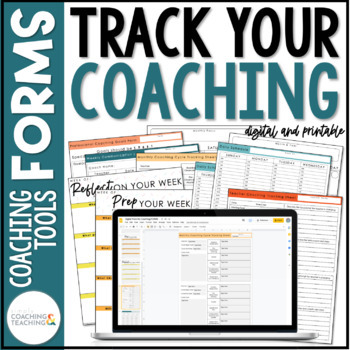 Use these ready to print Instructional Coaching Tracker Forms to track your weekly coaching work. Instructional Coaching can be a bit overwhelming when you are not organized. 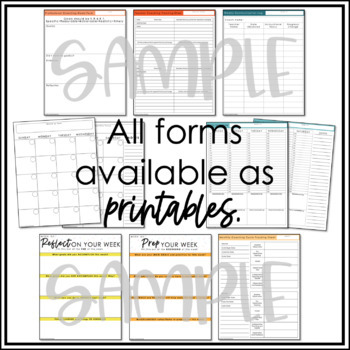 These forms will help you get organized for the year and create a coaching tracking binder that will keep you on track each month. 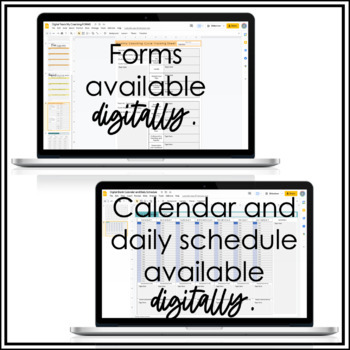 If you enjoyed using this resources, please leave some feedback. Leaving feedback earns you points toward FREE TPT purchases and I LOVE hearing from my fellow teachers. Follow me and be notified when new products are uploaded.